The British Racing Drivers' Club has more than 800 Members; Full Members, Associate Members and Honorary Members. 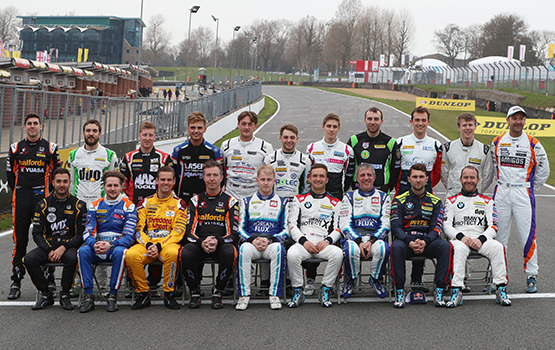 Also included in the membership are the young drivers, who are part of the Club’s SuperStar and Rising Star schemes. Click on the name of the Member to see their profile and please check back to this section as it continues to grow. If you are a BRDC Member and would like to see your details on here, please contact Sue Goold at sue.goold@brdc.co.uk.